from Xero into FileMaker, but some customers have asked for the ability to create and update these from FileMaker to Xero. We’re pleased to report that our latest update – v1.932 – now includes examples for creating Account Codes and Tax Rates in FileMaker and pushing these to Xero. 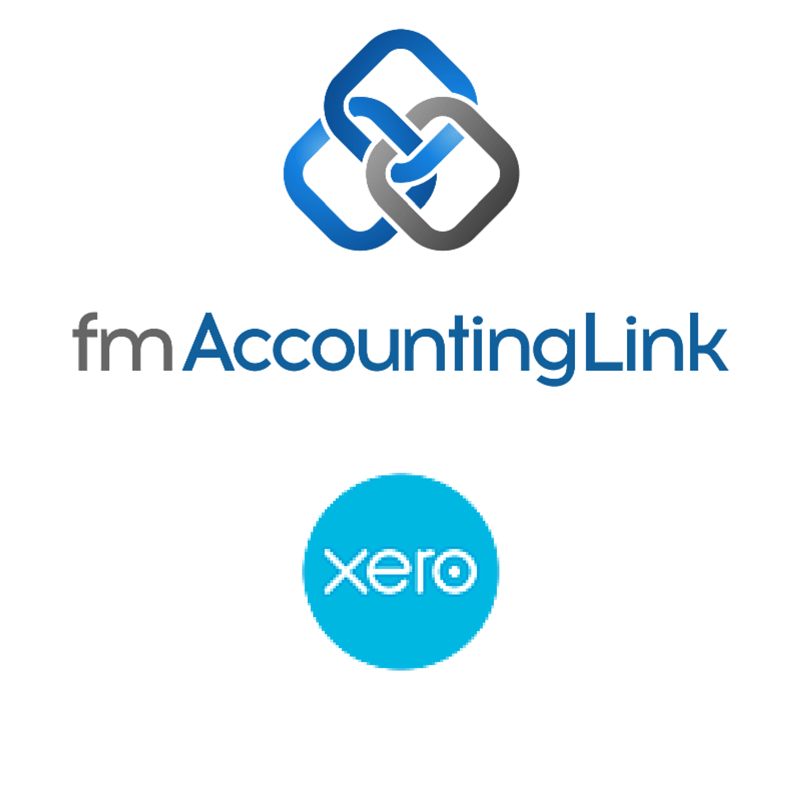 You would typically apply some kind of access privileges around these features so that only authorised accounts users can perform these functions, but the functionality for this is now included in the core fmAccounting Link (Xero Edition) files. We’ve also updated the Bank Transactions endpoint examples to support creating and updating Bank Transactions (spend or receive money) in FileMaker and pushing these to Xero. This update also includes some minor bug fixes – you can view all the changes in the version history notes. Last month Andrew Duncan from Databuzz attended #XD17 – the Xero Developer Roadshow – in Melbourne, Australia. There were some great presentations on upcoming features for the Xero API as well as some cool demos showcasing some cutting edge Amazon Web Services integrations with Xero. Xero have also announced that Webhooks are coming to the Xero API, starting with the Contacts endpoint first then followed by Invoices (the two most popular Xero API endpoints). Databuzz have been invited into the closed beta of this and we’ve started work on a PHP solution using the FileMaker PHP API that will accept the incoming Xero Webhooks notifications and trigger an update in the fmAccounting Link (Xero Edition) file. We will post an article with further details about this when Webhooks becomes publicly available. Xero have also just announced support for JSON when uploading data to Xero via the API – they have previously only supported JSON for downloads (GET requests). Now that FileMaker Pro v16 supports JSON natively this will allow us to add native support for uploading and downloading data between FileMaker and the Xero API. We also get a number of questions about Invoice Numbers when pushing Invoices from FileMaker to Xero, so we’ve updated our list of Frequently Asked Questions with some details about the options you can use when pushing an Invoice from FileMaker to Xero and whether to allow Xero to generate an Invoice Number to have FileMaker push the Invoice Number across to Xero to use. We’ve also updated our FAQ to include a note about FileMaker Cloud support.